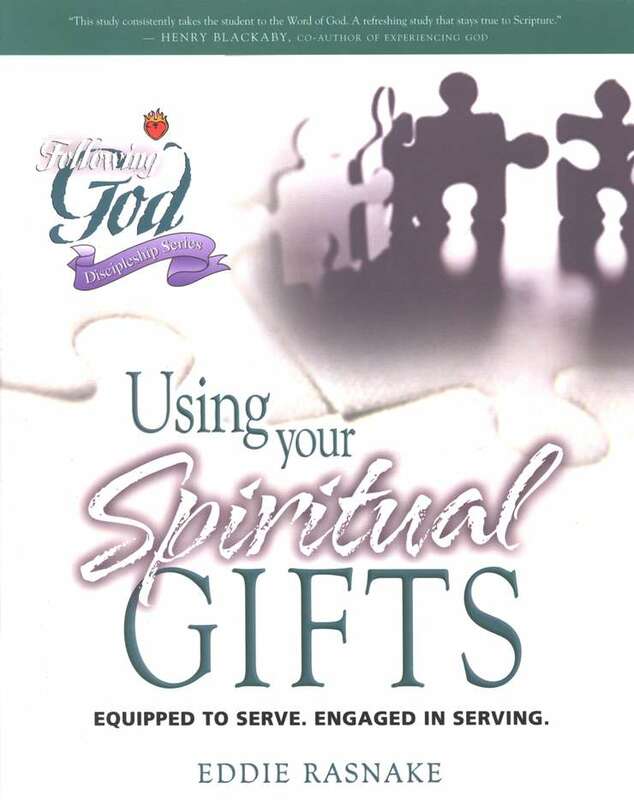 We’ve been going through this book, “Using Your Spiritual Gifts”, by Eddie Rasnake at our men’s Bible study lately. I’ve been surprised by how much I’ve enjoyed it and been challenged by it. The body of Christ was God’s idea. The earthly ministry of Jesus did not end when He ascended. …On Pentecost …the Spirit of God too up residence in the people of God, so God could still be seen. This new entity, called the Church, would be the way God would manifest Himself to the unbelieving world. Who Jesus was as an individual — teaching, encouraging, confronting, and manifesting the power of God — the Church now is as an entity. God… manifests some of God through each of us so that through all of us God can be seen and glorified. The net result of all of us put together is one picture — God. Without a doubt, job one for church leaders is equipping the saints to serve. This direct focus should result in the body being edified and everyone moving toward maturity. Much like an athletic coach, church leaders can’t measure their success by what they do, but by what others do as a result of their efforts. If the saints aren’t engaged in serving, and the members of the body aren’t maturing, then the leaders are not succeeding, no matter how dynamic they are. Jesus chooses how I am gifted and He chooses to what extent I am gifted.